The central hub for UNG Press contests and giveaways. It’s finally springtime in Georgia, and we want to celebrate. Think you can write a winning story about spring? 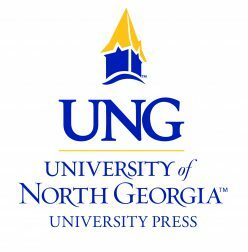 Then enter the “Hello Springtime” Writing Contest from the University of North Georgia Press. Email your short story to ungpress@ung.edu by 11:50 pm Sunday, March 31, 2019. Your story must be in a Microsoft Word document with the story title, author name, and total word count at the top of the document. All submission emails must be titled “Hello Springtime Story Contest.” If the email isn’t titled correctly, we won’t look at it. We’ll announce the winner early April. The contest is open to anyone, but you must reside in the U.S. to be eligible to win the prize. We will contact the winner by email. The Press asks for permission to publish up to one paragraph of the winning stories to our blog. Authors retain full rights to their story. All entries are eligible for future resubmission when we put a call out for a literary anthology, with the winning entry given priority. By submitting your story, you agree to these terms and conditions. Prize: The winner will receive one book of their choice published by the UNG Press. We can’t wait to read your submissions. Best of luck! 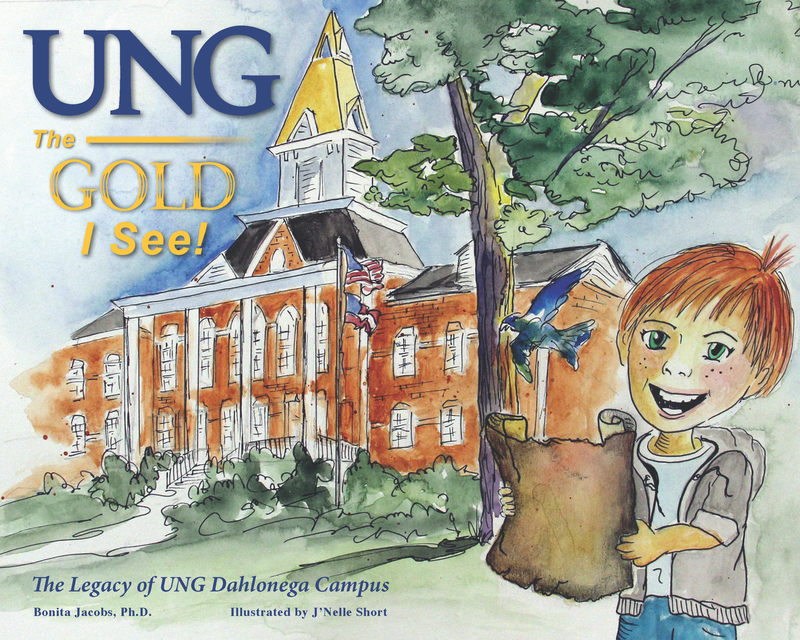 We are incredibly excited for the release of our first children’s book: UNG The Gold I See: The Legacy of UNG’s Dahlonega Campus written by Dr. Bonita Jacobs and illustrated by J’Nelle Short. There’s only five short weeks until its release on November 27, 2018. Today, we’re sharing the first inside-look at the art and characters. Benjamin Smith, his daughter Jamie, and grandson Tommy each have a different goal during Visitor’s Day at UNG’s Dahlonega Campus. The grandfather wants to recall the memories of his years in the Corps of Cadets. The mother wants to remember her years in the nursing program. And the grandson wants to find UNG Dahlonega’s legendary treasure: the gold hidden somewhere on campus. He has Nigel the Nighthawk and a treasure map to guide him; his grandfather and mother have the memories. What do you have? Intrigued? Click here to view the UNG Gold art sample (PDF). 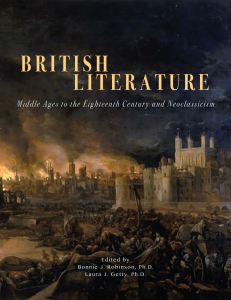 The University of North Georgia Press has two Open Education Resources releasing April 30: British Literature I: From the Middle Ages to Neoclassicism and the Eighteenth Century and Accounting I. We’re giving you a chance to win a free copy! Click here to visit the British Literature I Rafflecopter giveaway. 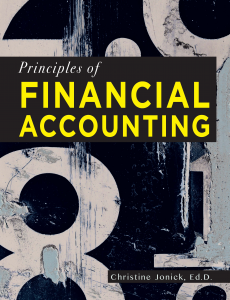 Click here to visit the Accounting I Rafflecopter giveaway. 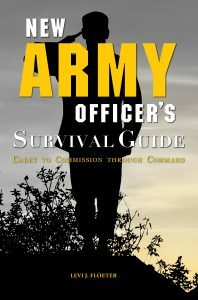 New Army Officer’s Survival Guide releases February 12, 2018. We’re giving you a chance to win a free copy! There are four chances to win, including leaving a comment on this post, so don’t miss any. Happy Short Story Day and first day of Winter! It’s a time to relax and celebrate, and we certainly are celebrating at the Press. We’re excited to announce our Winter Short Story Contest Winner: Cati Aevaliotis! Cati Aevaliotis is originally from Covington, Ga but now lives in Dahlonega while attending UNG. She is an English major and a Psychology minor. In her free time, she enjoys reading, writing, handicrafts, and doing service with Alpha Phi Omega Co-ed service fraternity, where she is the Vice President of Service. Cati’s winning story is below. Leave a comment or visit us at Facebook, Twitter, or Instagram to share your responses! 1 old lady with a diner who, over time, lost her family and misses the feeling of having a Christmas with those she loves and realized that others might feel the same way too. 1 single mom with a small child who wasn’t sure how to explain to her child that their Christmas wasn’t going to look like the ones on TV and that was okay. Her boss at the diner invited her to Christmas dinner and she had no other plans and thought that a Christmas with other people would be good for the two of them. 2 gay men whose family didn’t want them around so they found their own among the people who also frequented their favorite diner. A handful of young people fresh out of the town they grew up in and now trying to find their own place in the world but somehow ended up in this small town with a dinner who was offering Christmas dinner. 1 old man who has been going to the diner so long that it was speculated that has a crush on the owner. In reality he is just lonely and enjoys the company of the diner patrons. An old jukebox that plays old Christmas songs and other classic hits from the 60s. A ham dinner made lovingly by someone who missed making big dinners for her loved ones. A soft sprinkling of snow. Because snow makes everything feel more like picturesque and Christmas like. Presents! Though sometimes hard to come by when money is tight, they are always welcomed no matter how small the price tag. The thought is always there. Add The Diner Owner early so she can start the preparations for the rest of the guests. The Old Man will be added shortly after. He might bring the flavor of some wine or whiskey as a hostess gift for everyone to enjoy after dinner. The Single Mother and her child will have the intentions of being added early but because of complications will be added later. The Single Mother will help in the kitchen while The Child will be in charge of decorating the rest of the restaurant with the help of The Old Man. Add The Gay Couple right when things are about to get started. Others are added randomly to add spice and variety. Let sit for many hours while everyone eats and enjoys each other’s company and finds family in the strangers they meet. Email your short story to ungpress@ung.edu by Friday, December 8. Your story must be in a Word document with the story title, author name, and total word count at the top of the document. All submission emails must be titled “UNG Press Winter Story Contest.” If the email isn’t titled correctly, we won’t look at it. We’ll announce the winner on December 21. The contest is open to anyone, but you must reside in the U.S. to be eligible to win. We will contact the winners by email. The Press asks for permission to publish up to one paragraph of the winning stories to our blog. Authors retain full rights to their story. All entries are eligible for future resubmission when we put a call out for a literary anthology. By submitting your story, you agree to these terms and conditions.